Women’s and men’s shoes, accessories and clothing including leather jackets. Buy 2 items or more and receive a further 20% off. That's on top the already reduced prices of up to 70% RRP that you'll find everyday at the Bally Outlet Store. Offer is available across all fashion including women’s and men’s shoes, accessories and clothing including leather jackets. 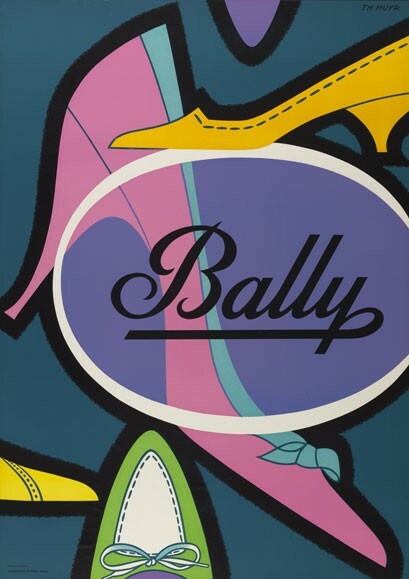 This is the time to get your hands on some BALLY quality.